Very timely and neat with their work. Installation was quick and looks great. Luxury Bath of Texoma Review by Shelby P.
Luxury Bath of Texoma Review by Keith G.
Can I just say Awesome?! 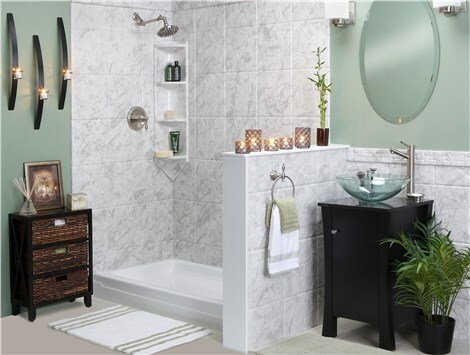 Great, knowledgeable professional team of bathroom remodeling contractors. They are a great resource if you have questions in planning a renovation and selecting products. Informative and happy to help. The team at Luxury Bath of Texoma are a great group of people to work with. Informative, responsive and dedicated to their craft. More than Luxury Bath dealers, they are full service remodelers who stand behind their work.